​The Los Angeles Lakers are packing it in. They are taking their proverbial ball and going home. Having shut down Brandon Ingram and Lonzo Ball for the remainder of the season, their young core that was supposed to develop and contribute down the stretch is now watching this debacle unfold from the sidelines. 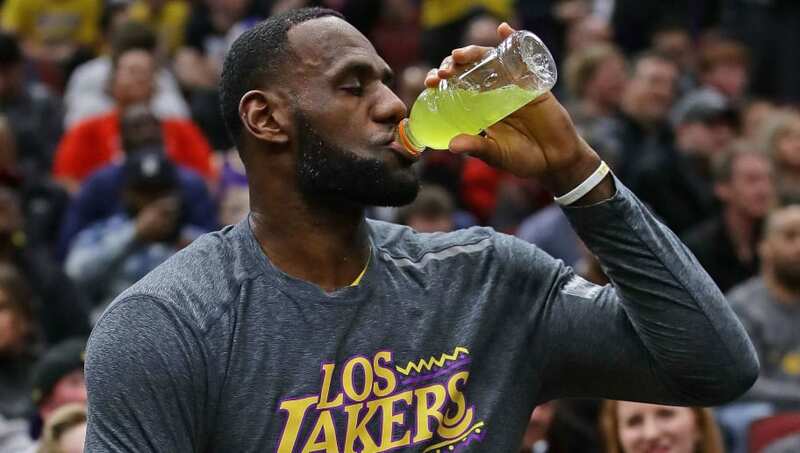 Now it seems that LA is planning to give LeBron James a spell here and there in an effort to reduce his minutes when the remaining games for the Lakers are next to meaningless. That foot off the gas mentality will be in full effect Friday, as James will sit out their game against the Detroit Pistons. Lakers‘ LeBron James will sit tonight against Detroit due to load management. ​The Pistons have everything to play for, as they are in a dog fight with the Nets and the Heat as it pertains to playoff positioning. They will be out there trying to solidify and improve their playoff standing in the Eastern Conference at the Lakers' expense. At 31-37, the Lakers are No. 11 in the Western Conference, a place nobody in the​ NBA thought they would be at this point. Since they are, it would behoove them to rest James sporadically down the stretch. He's been to the NBA Finals eight years in a row. That means his work load has been ridiculous for almost ten years. He's earned some periodic time off going into this offseason. Besides, with the offseason looming, ​James has to have a plan in place to improve the team for next year, right?